Thank you for valuing the service that KDCCC provides for our community! Choose the way you wish to donate! Using the link above, you can easily choose from a one-time donation or set up automatic weekly, monthly, or quarterly donations! 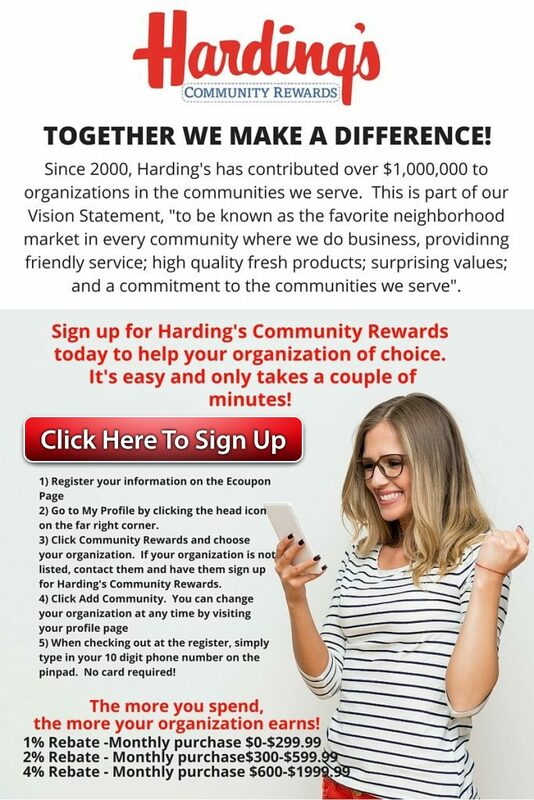 Just select KDCCC from the Benevolence Funds drop down menu and select the frequency and start date of your donation, then hit continue to enter your banking information! You can also create an account to edit or change your donation schedule and view past donation history. KDCCC is also happy to receive cash, checks, and in-kind donations for items we use every day (such as vinyl gloves size medium, sensitive skin baby wipes, paper towels, 100% apple juice, grape or strawberry jelly, large white paper plates, small paper plates, antibacterial wipes, and foaming hand soap refills). kzoodropin@sbcglobal.net, or by phone at 269-382-3640. 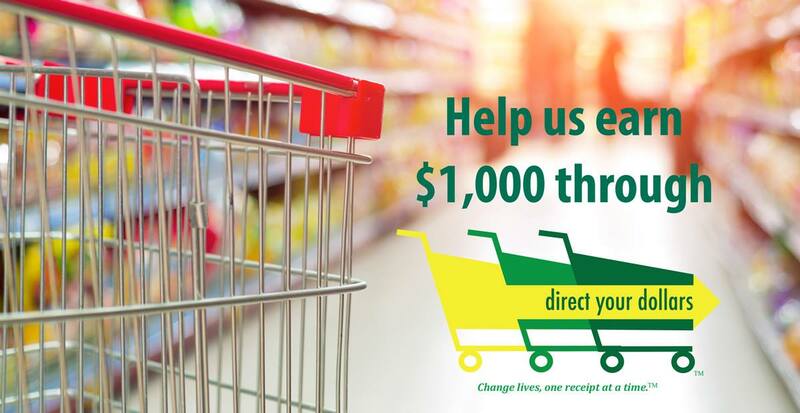 Want to help KDCCC by just grocery shopping? Spartan Nash has a great program called Direct Your Dollars where non-profits can save D&W and Family Fare receipts to turn in for $1,000. Resource Table or you could mail them to us. It’s that easy!